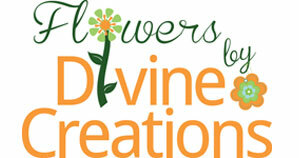 Flowers by Divine Creations in Tampa strives to bring your vision to life by creating unique floral arrangements and equisite wedding flowers. We offer exceptional value and can work within your budget to add the perfect touch to your Florida wedding! All pictures are from Flowers by Divine Creations events or while Valerie was with nBlooms Westshore. All pictures shown are from events while Valerie DiVecchio was with nBlooms Westshore or Flowers by Divine Creations.